"Oh crap it's Monday" to -----> "How can I make this the BEST Monday ever?" In ideal world, this conscious change would solve all your woes. With that being said, we realize that it's easier said than done. It's too tempting to smash the snooze button for five more minutes and takes more effort than you think to propel yourself up and out of bed. 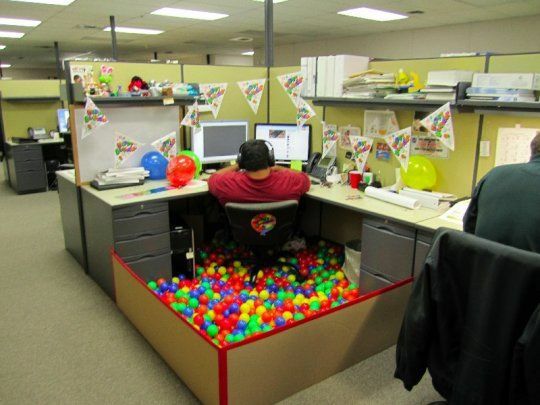 Time to customize your work-space!! Following up from last week's #MakeMondaysNOTsuck on how maintaining a clear work-space will boost productivity AND mood, we're pushing the envelope and taking one step further. 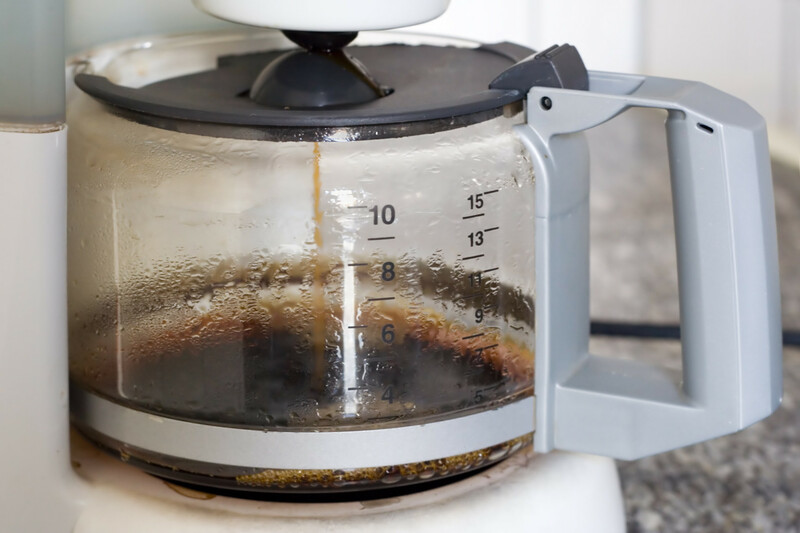 Plagued by excruciatingly bright fluorescent lights, stained ceiling tiles, and burnt office coffee (apparently we're on a tight budget, the department has gotten rid of the k-cups and replaced them with a 1990's coffee pot)... We admire how truly mundane an office setting can be. With that being said, as with most things, all it takes is a little creativity and effort to get the outcome that you desire. That's why this week we're helping you revamp your space into one that you can enjoy (or at the bare minimum, tolerate). Indoor plants in an office can prevent fatigue during attention demanding work.